The ideal Mother’s Day Gift! 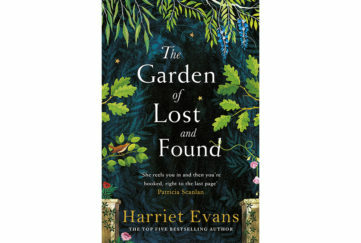 Stuck for inspiration for a Mother’s Day gift for your mum, gran or that special older woman in your life? 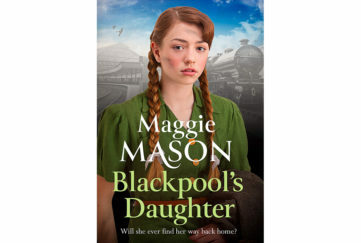 Maggie Sullivan’s Mother’s Day On Coronation Street is a warm-hearted read that takes us to 1944 Weatherfield where Annie Walker runs the Rovers’ Return. 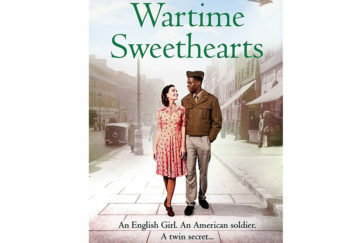 With husband Jack away at war and two small children to cope with, not to mention rationing, war work and demanding customers like Ena Sharples and Elsie Tanner, Annie certainly has her hands full. 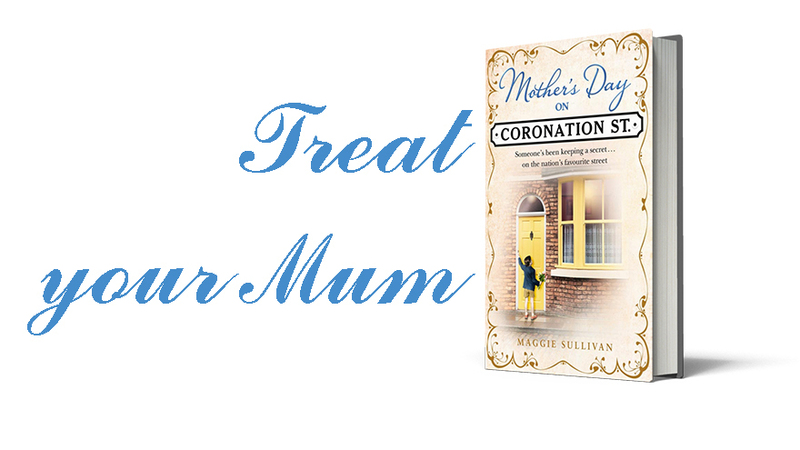 Mother’s Day On Coronation Street is published by HarperCollins in hardback, RRP £12.99. 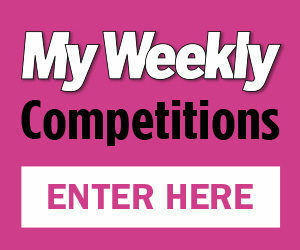 Meet old familiar Coronation Street faces in this week’s My Weekly, too! We’re celebrating Mother’s Day, with an exclusive nostalgic Coronation Street story from Maggie Sullivan, plus four more super stories. 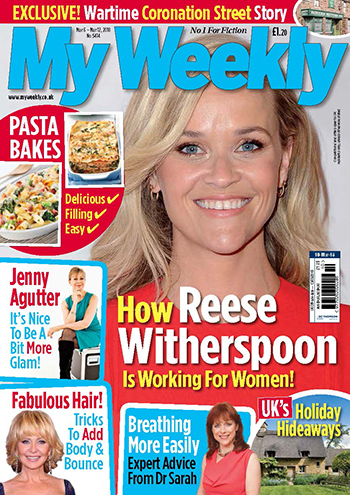 It’s on sale Tuesday, March 6 to Monday March 12, priced just £1.20.